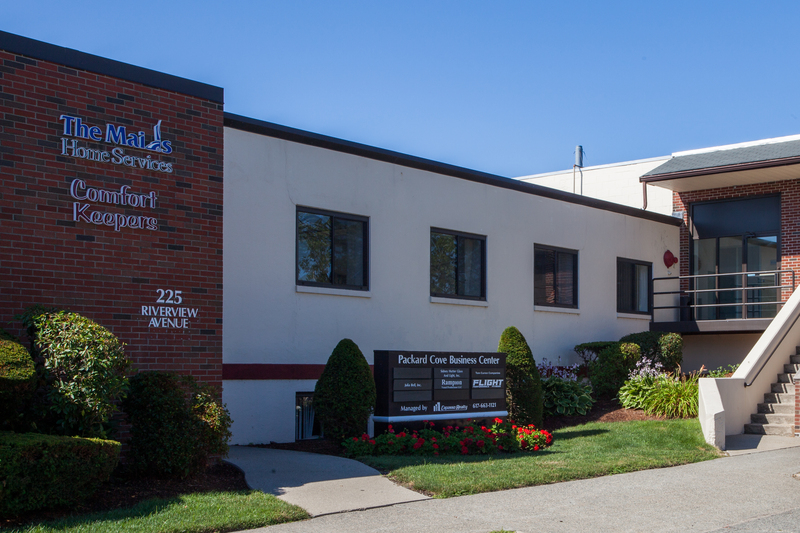 The Packard Cove Business Center located in the Auburndale village of Newton is right on the Waltham line and offers tenants a prime commercial location. 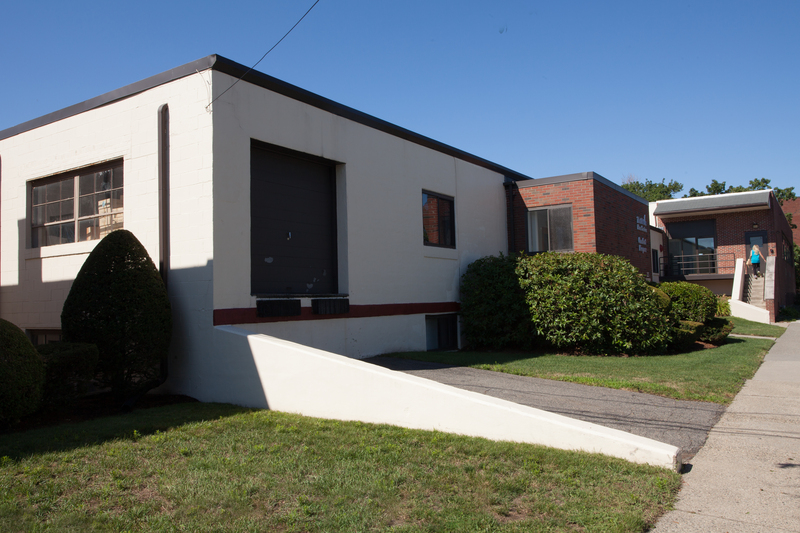 Only minutes from I-95 and the Masspike, a little over one mile to the Auburndale MBTA commuter rail stop, and a one minute walk to the 558 bus route. This Flex/Industrial building is ideal for companies such as contractors and service companies who need both office and workshop/garage space.